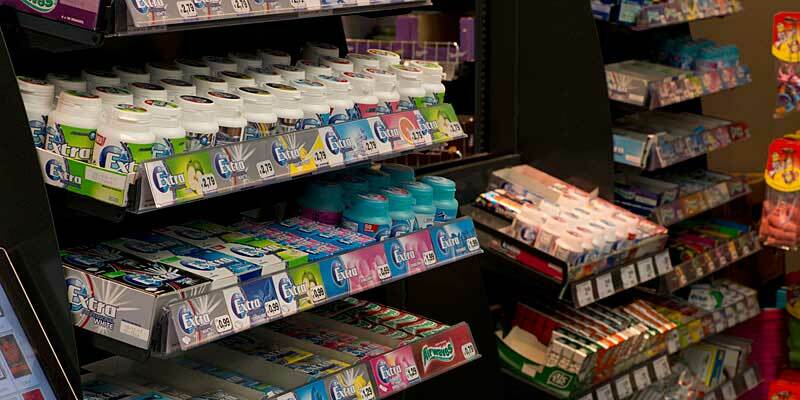 With targeted LED lighting on your retail and POS displays, you can catch the customer's eye and generate more sales. Show the customers what they're missing! Our compact LED light bars fit into very tight spaces and can be mounted directly on the shelves to make all the merchandise stand out, even products on the bottom row. And they are not expensive to run. Check out our energy cost calculator below to find out how little it costs to light up your shelves and boost revenue by 10 to 15%. Go to our product overview to find the best LED light bar for your retail display. Turn on the lights to catch the customer's eye and generate significantly more sales. Show off all your merchandise, not just what's at eye level. Find out how little you'll need to spend on electricity to power your dLED light bars. 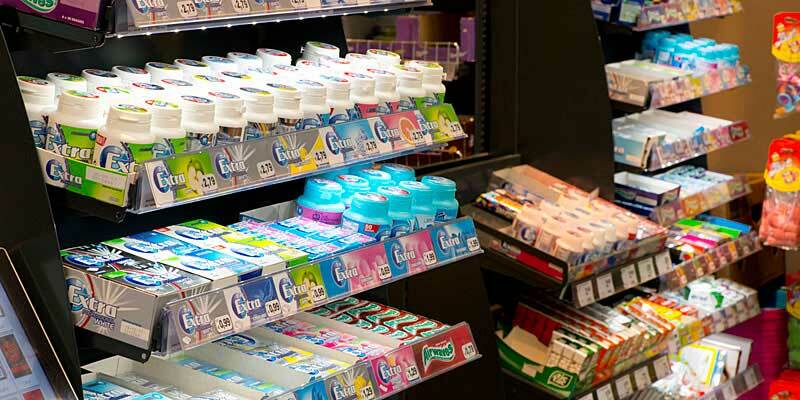 Just select the type of display you use and provide some basic information about the size of your display and how many hours a day you'd like to illuminate your merchandise. If you know your electricity cost per kw, that will help give a more accurate projection. Our Energy Cost Calculator works in real time, so as soon as you enter a value, you'll see the result.